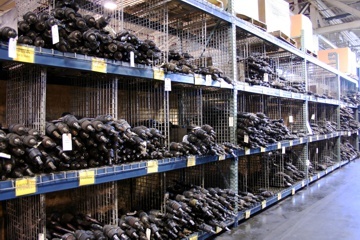 Whether it's front wheel drive axles, power steering gears, or rack and pinions, we’ve got you covered with over 50,000 square feet of exact sorts. BPS has a knowledgeable team prepared to help you get the cores you need. Our steering cores are inspected to the highest standard, ensuring the core product will meet any rebuilder’s requirements.